The popular competitive carp fishing show returns for a second season, with a few familiar faces and a few new ones. Lining up in the race for the Carp Wars 2 title are: Ian Russell, Dave Lane, Lee Morris, Iain Macmillan and this year's rookie, Steven 'The Preparator' Coe. Fifteen gruelling matches. More than 360 hours of fishing. Kilo upon kilo of bait, pound upon pound of carp. Records have been smashed, hopes and dreams cruelly crushed. And now it comes down to this: A vast French lake full of huge carp, and 48 hours to claim the Carp Wars 2 trophy. With 14 matches down and one to play, there's one spot in the final up for grabs. Iain Macmillan needs three points to book his ferry ticket, but Lee 'Mozza' Morris needs just two points. Dave Levy, currently in second place in the table, will hope they both blank! 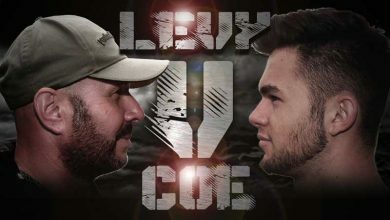 The penultimate match of the group stage and for Steven Coe its all about fishing for pride, meanwhile if Dave Levy can bag all three points he puts himself in second place and in with a great chance of a ticket to the final in France, joining Ian Russell Carp Angler. 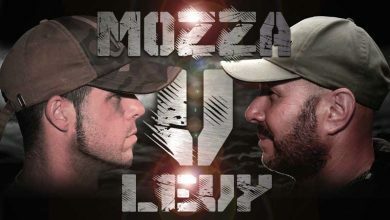 If there is such a thing as a Carp Wars grudge match, this surely is it. Ian Russell was disappointed with his performance last season and is on a mission to right the wrongs. However, Ian was the only one to beat Dave Lane. This time... it's personal. 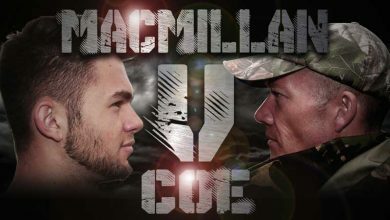 Steven Coe, this year's wildcard entry, has only managed to score 2 points in the competition so far, and in Carp Wars there are no easy matches. 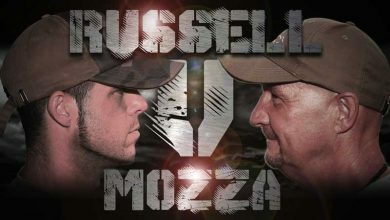 His opponent this time around is fresh off the back of a breathtaking victory over Ian Russell is Lee 'Mozza' Morris. Who will win? 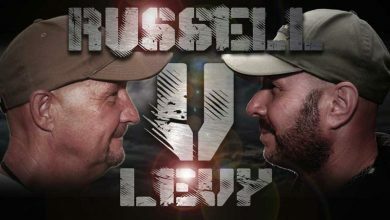 Episode 11 sees Dave 'The General' Levy and Ian Russell locked in a top-of-the-table battle. 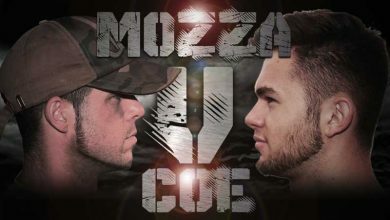 Can Ian bounce back after his defeat to Mozza in their epic encounter? Dave's been quietly accumulating points steadily throughout the competition. Whoever wins this will open up a gap at the top of the leaderboard. The heat is really on now as Carp Wars 2 nears the end of the group stage. Only two anglers can make it through to the final, but who will they be? 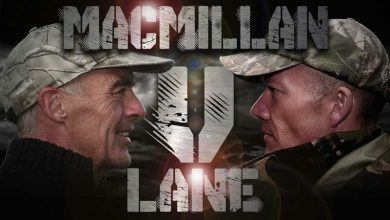 Two who can still make it are Dave 'Age Unknown' Lane and Iain 'The Tuition Magician' Macmillan. We enter the second half of Carp Wars 2 its do-or-die time. For Lee 'Mozza' Morris, languishing at the bottom of the table with a single point, nothing less than a win will do. 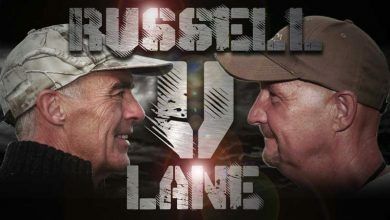 But what follows in this match against Ian Russell will test his skills and his nerves. Episode 8 is the Battle of the Daves, and it may go down in Carp Wars history! 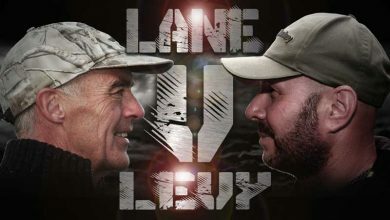 A hard fought match between one of the most in-form anglers in the land, Dave Levy, and one of the most consistently brilliant, Dave Lane. But, there can only be one Dave! Carp Wars 2 Episode 7. After Steven 'The Preparator' Coe scored his first points of the competition against last year's finalist Dave Lane he's got some of the old guard looking a bit worried. Iain 'The Tuition Magician' Macmillan is yet to register his first score, so it's no wonder he's resorting to intimidatory tactics. Newcomer to the series Lee 'Mozza' Morris is languishing at the bottom of the table with zero points after losing his first match to Laney. Dave 'The General' Levy took all three points in his match. A similar performance in this match would see him join Ian Russell at the top of the leaderboard. There's all to fish for! Rookie Steven had his confidence shaken in his first match, having been well and truly dismantled by Ian Russell. 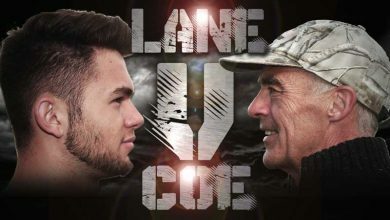 Life's not about to get any easier as he's up against another Carp Wars veteran in the form of Dave Lane. Can he pull something out of the bag in his second outing? Match 4 sees Iain 'The Tuition Magician' Macmillan (try saying that quickly!) take on Ian Russell. 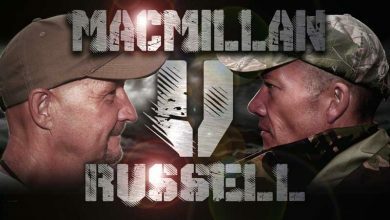 At this stage there are three anglers all tied on three points each, so a win for Russell would see him take the overall lead, while Macmillan is still seeking his first points. 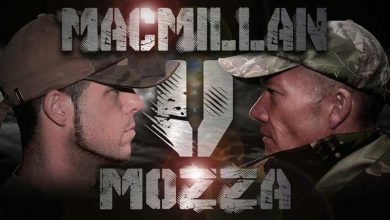 Last year's runner-up Dave Lane means business this year, but he's up against one the best carpers in the land, Lee 'Mozza' Morris. 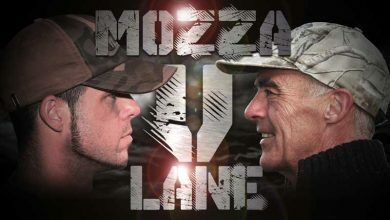 Lee's new to Carp Wars this year, but that's no reason to write him off, despite Laney's impressive pedigree. 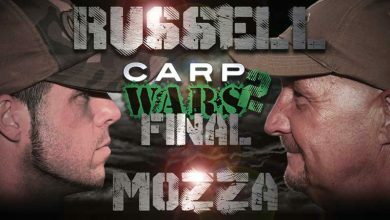 This is what Carp Wars is all about. 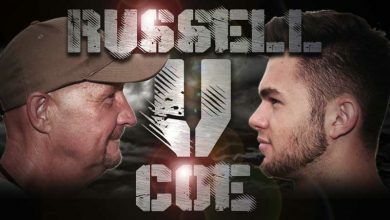 The youngest angler in the competition, this year's rookie Steven Coe, enters the battlefield and it is straight in at the deep end for the 17 year-old, as he's against not only a Carp Wars veteran, but the machine Ian Russell. Steven won the qualifier to be here, and he's known among his fishing buddies as The Preparator, so one thing is for sure, neither angler is in for an easy ride? 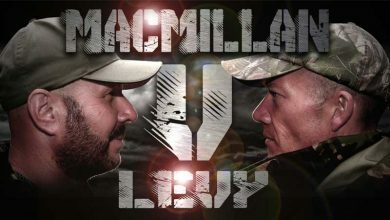 The match takes place at Fryerning Fishery, which produced a Carp Wars record total last season, and with some pretty epic weather rolling through, sparks are guaranteed to fly. The first match-up in the new season sees the two new boys face off: Iain 'The Tuition Magician' Macmillan takes on Dave 'The General' Levy. Both anglers are looking for a strong start: the gloves are off and they come out swinging.